ROGUE® Silver Hybrid 110 M.S.I. This hybrid profile is designed to match the performance characteristics of the high-performing and mid-to-high launching ROGUE® Silver 110 M.S.I. woods – fortified with Graphitic Carbon Fiber. 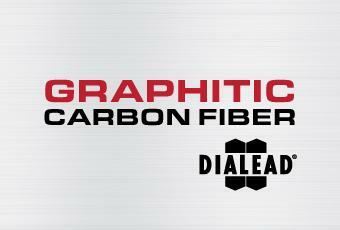 DIALEAD® Pitch Fiber (Graphitic Carbon Fiber) is known for its outstanding strength and energy transfer properties - which helps minimize unwanted shaft deformation throughout the golf swing. While more costly and difficult to manufacture, the pitch fiber we are using is much stronger than traditional carbon fiber. All prepreg used in our shafts is developed and produced by Mitsubishi Chemical, or our trusted partners, giving us precise control over every step of the process. ALDILA® TECH SHEET: ROGUE® Silver HYBRID 110 M.S.I.